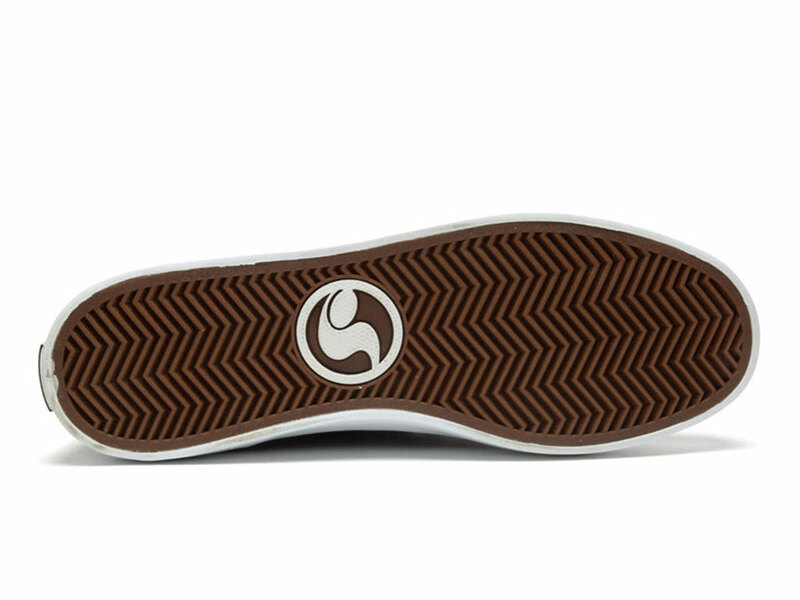 The Celsius CT from DVS Shoes is our heritage vulcanized skate shoe. 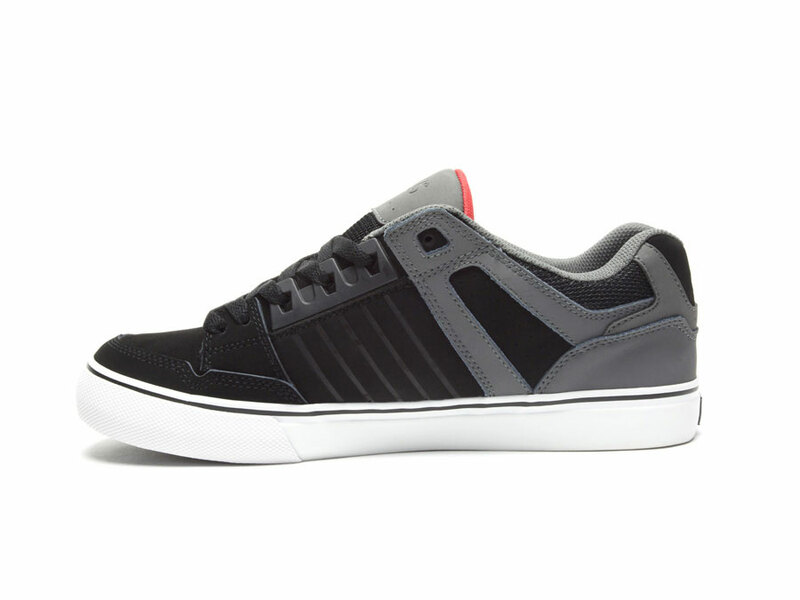 It has the classic look of vulcanized with added tongue and collar padding for support and protection. Our Flex Feel technology offers responsive board feel and the molded eye stay piece provides durability and lace security. Uppers are made from suede, leather, and nubuck. Comments: These are the best fitting shoes of all time!